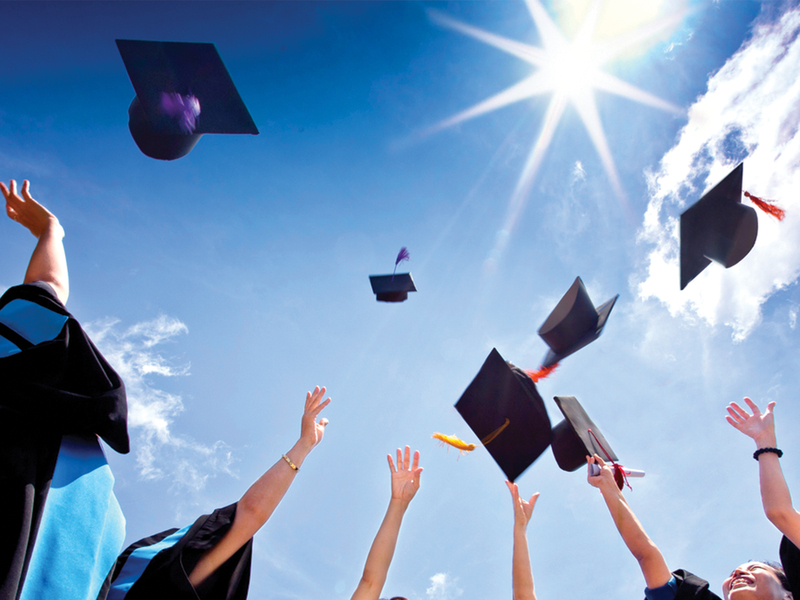 Sometime after diplomas are distributed and mom dries her “happy tears”, graduation season begins to gain momentum. Parties flood calendars anywhere from May to July, and whether it’s a friend’s, cousin’s, or your very own celebration, stay camera-ready in a dress that’s as dreamy as the future. Still stumped on a style? Keep any of these much-loved minis in your arsenal and you’ll be set for the summer. It’s #partytime. 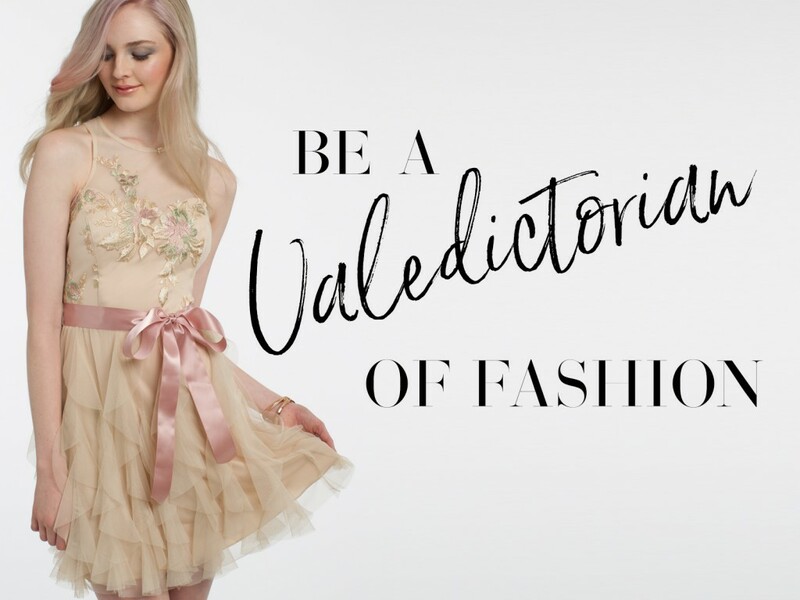 As graduation day creeps closer and closer, the pressure of finding the perfect dress starts to set in. What to wear to close out one life chapter and begin another? You asked, we’ve got answers. From floral to fitted to fit and flare, check out our favorite new arrivals from the graduation shop that are guaranteed to pass the final test. Who’s that hottie with the diploma? Oh wait, that’s you. To the future!